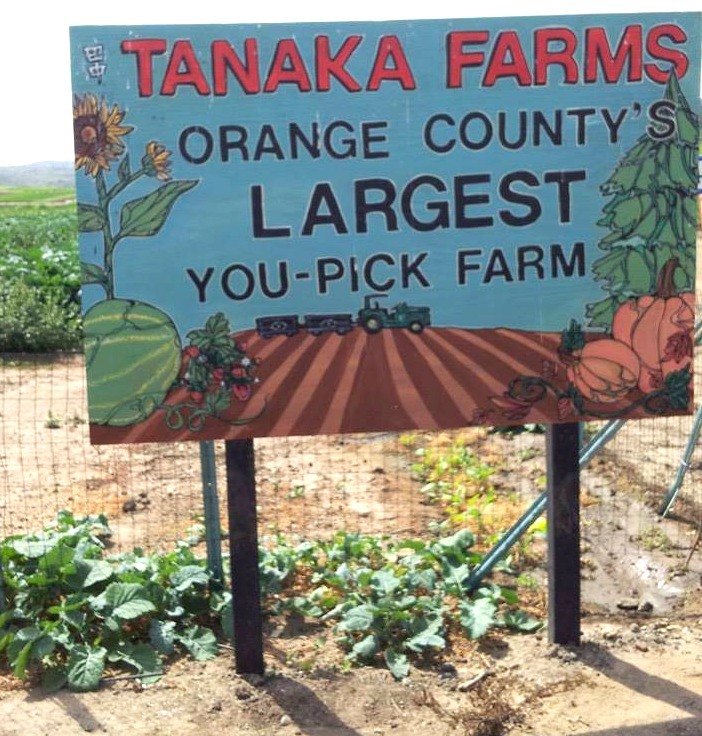 A fun addition to the Summer Educational Series and a great way to spend an afternoon is at Tanaka Farms in Irvine. They are currently featuring their Watermelon Tours and for a short time, Strawberry Tours as well. My Girl Scout troop visited in the spring for a Strawberry Tour. Everyone enjoyed the tour and the strawberries we picked were the most delicious strawberries I’ve ever tasted. 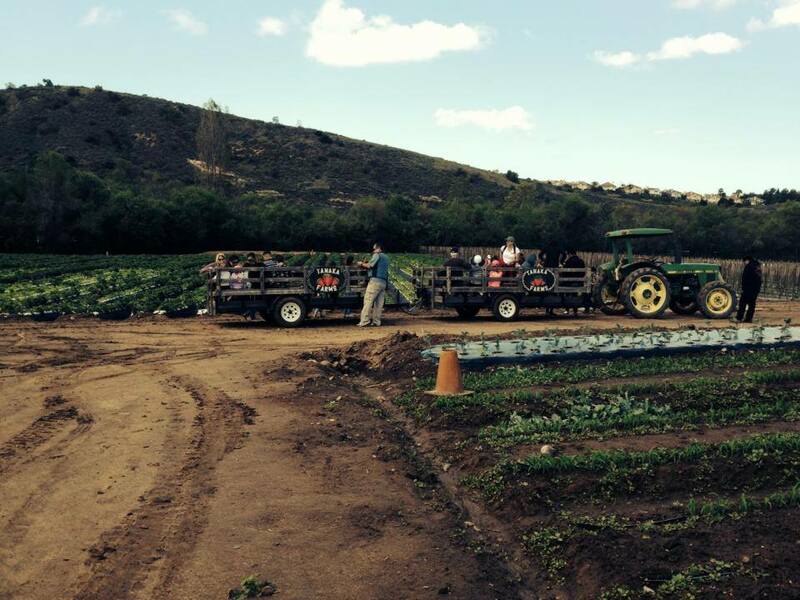 Tanaka farms is a 30 acre working farm that grows organic fruit and vegetables. 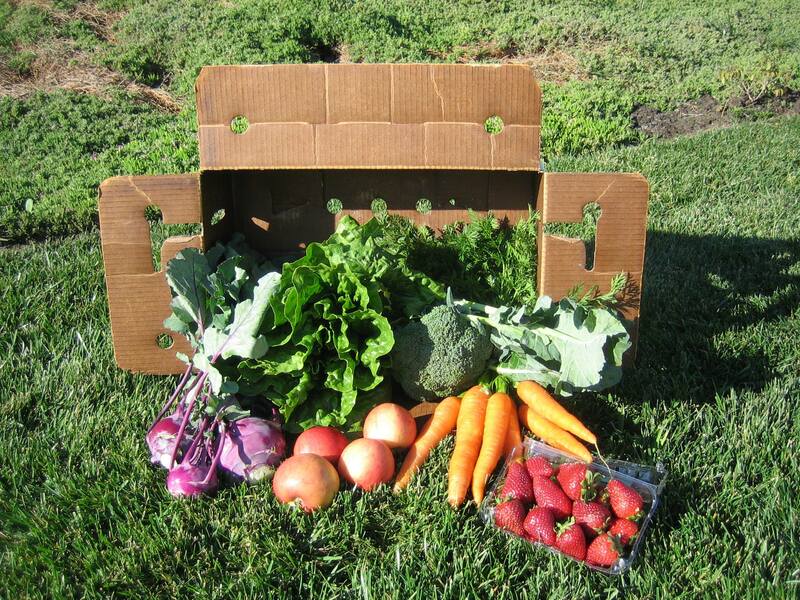 These fruits and vegetables are sold at their farm stand as well as their CSA (Community Supported Agriculture) program. Tanaka Farms also offers educational tours. The tours are available throughout the year. Strawberry Tours (Mid-March to end of June), Cookout Tours (Mid-March to end of August), Watermelon Tours (July to August), and the Pumpkin Patch Tour (end of Sept. to end of October). You tour the farm on a wagon pulled by a tractor. Along the way, you take various stops to learn about the vegetables and fruits that are currently in season. You learn how they are grown and you get to taste them, yum! For your final stop you arrive at your crop where you get to sample some fresh melon and watermelon and than pick your own personal-sized watermelon to enjoy at home. U-Pick Tours – We’ll keep you posted with this free tour’s availability! Arrive 15-20 minutes before your tour and be prepared to get dirty, take shoes you don’t mind getting some dirt or possibly mud on, remember this is a working farm.